Perfect quote for today's Blog Blast for peace. Thanks Debra! Debra, you have a wonderful Peace globe with a great message. Happy peace day, Debra! What an interesting quote. 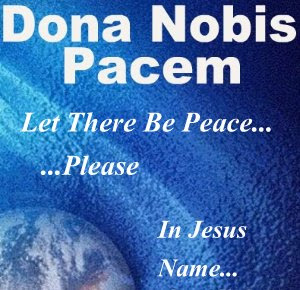 I never saw 'peace' as a verb before...but it really is! An excellent quote for today's blogblast. Peace is a journey, a state of being. Amen Sister! Peace to you Debra. Praying daily just for this very thing. Sorry I'm getting here late. That Fulgham quote is one of my favorites. Beautiful globe and beautiful quote....Namaste. May He who is The Prince of Peace bring His Peace to our troubled world. Wonderful Fulgham quote and inspiring peace globe. Thank you for participating today and blogging for peace. #1951 in the Official Peace Globe Gallery at blogblastforpeace.com and in the FB albums on my page. That's a darn good quote...so true, so true!